It is a well-known fact that some of the best vineyards are located in Italy. 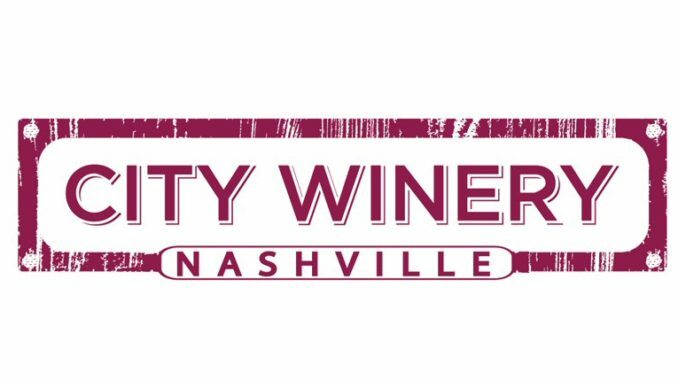 So, it’s no coincidence that singer/songwriter Alejandro Escovedo brought a group made up of mostly Italian nationals to his show at the City Winery in Nashville, Tennessee on January 11, 2019. “This says more about me than any of my records without it being a record about me,” shares Alejandro. The Crossing features cameos from Wayne Kramer of the MC5 and James Williamson of The Stooges. Additional guests include Peter Perrett plus John Perry from the UK cult band The Only Ones, recording together for the first time since 1980. Joe Ely is featured on both his own tune, “Silver City,” along with the title track. “Rio Navidad” – a spoken word piece about a Texan ranger which was written by novelist/bandleader Willy Vlautin, and read by his bandmate Freddy Trujillo from Richmond Fontaine and The Delines. 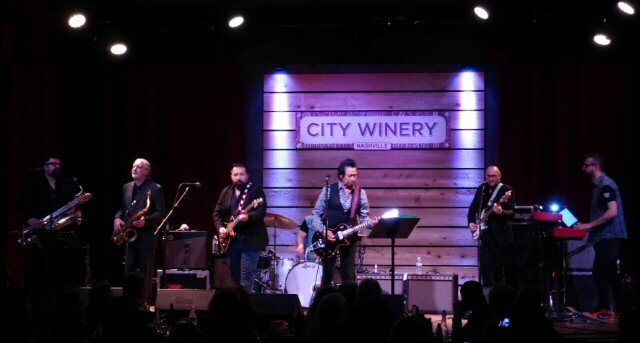 After a short break they were back now with Alejandro Escovedo armed with a guitar. After a pretty prelude Alejandro talked about The Crossing and the collaboration. They proceeded to present pieces from the potent platter. 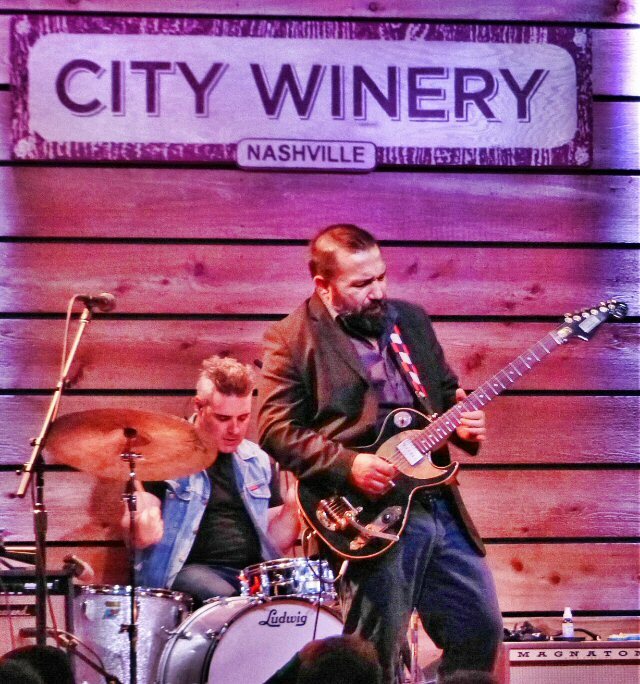 Highlights included the tense and truthful “Teenage Luggage”, a winning “Waiting For Me”, “MC Overload” and later a singular “Silver City” for Joe Ely who Alejandro called a mentor. 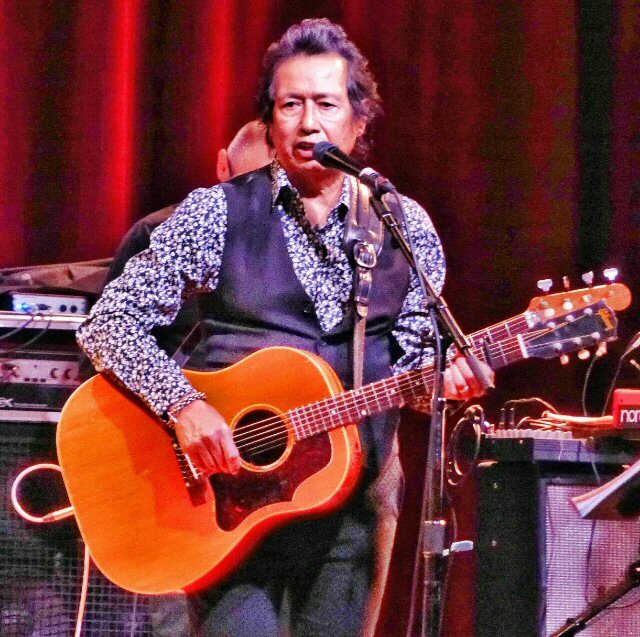 Escovedo in addition to playing present material gave a nod to his past. The still catchy “Castanets” was a crowd pleaser as was “Sensitive Boys”. They also performed a number of colorful covers such as “Search and Destroy” (The Stooges), “Another Girl Another Planet” and the closer – David Bowie’s “All The Young Dudes”. Alejandro mentioned that Bowie was a fellow Capricorn which was funny as the 11th was Escovedo’s birthday, so the band and fans sang “Happy Birthday” to him during the show. 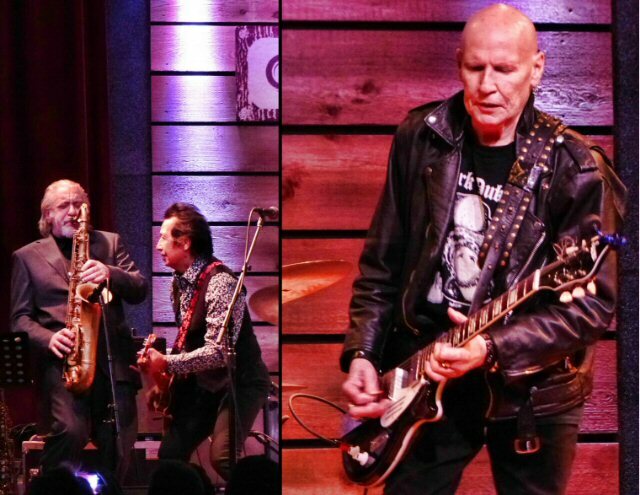 Another bonus on Thursday night was the appearance of Cheetah Chrome from the Dead Boys who added even more punch to the prose. Crossing borders, jumping barriers, taking risks, betting it all: that’s the path Alejandro Escovedo has taken through his art. The Crossing is a culmination of his experiences paired with the perspectives of the Don Antonio Band who taught Alejandro some of the European history that mirrors the migration patterns of North America. Together they are telling the truths of these ongoing struggles in context of modern times and touring in early 2019 in support of the compelling The Crossing.